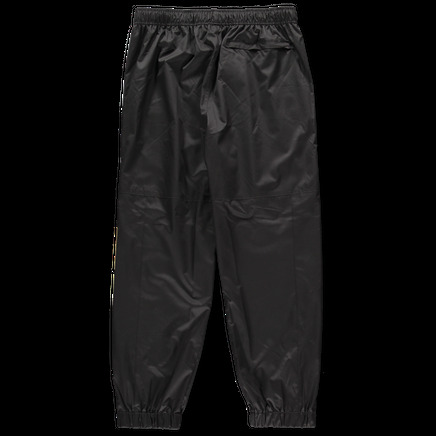 Alpine Pant by Stüssy. 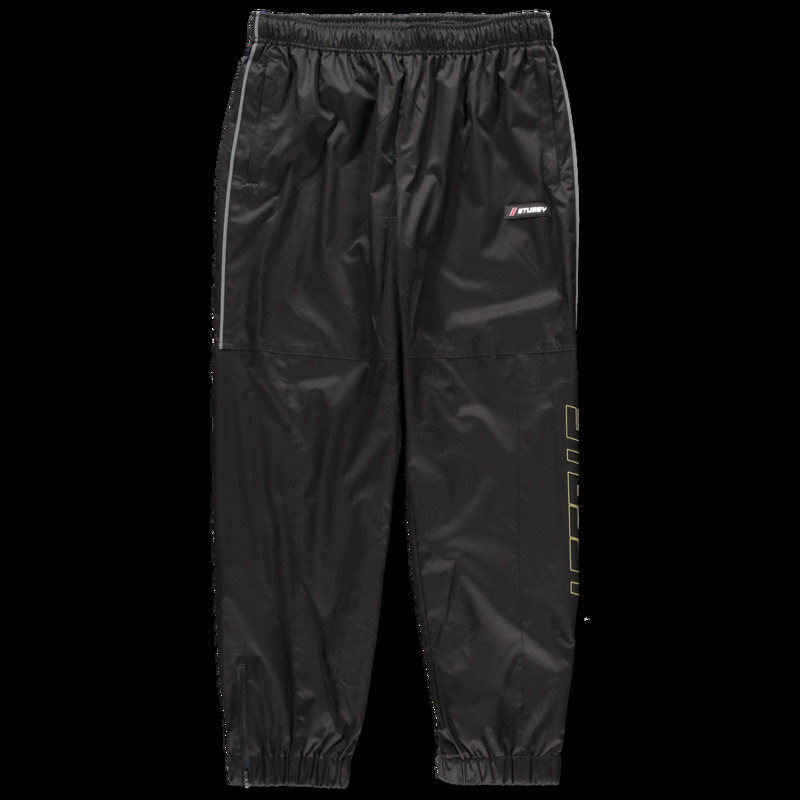 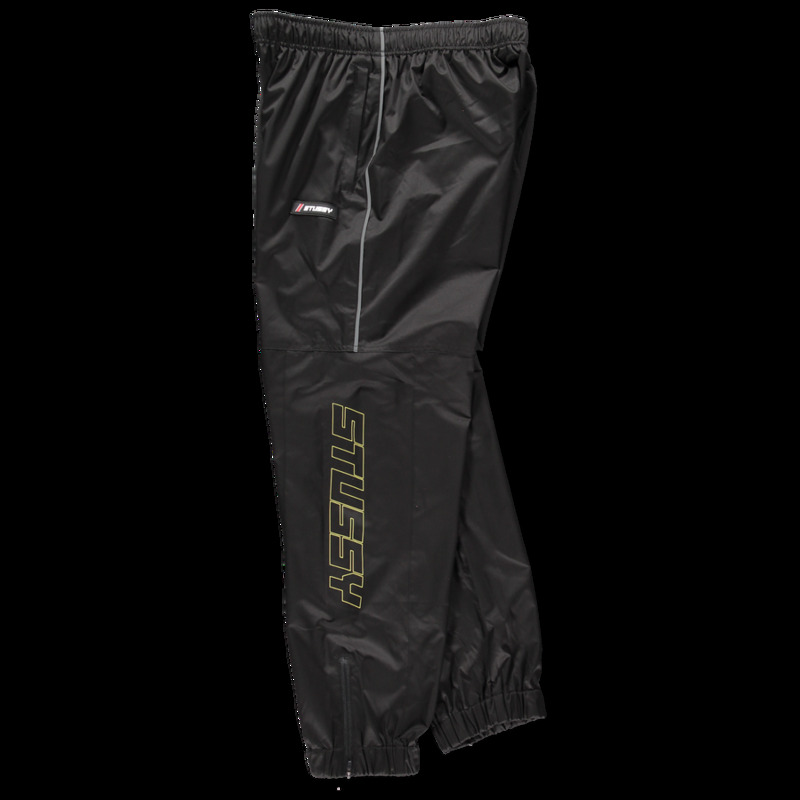 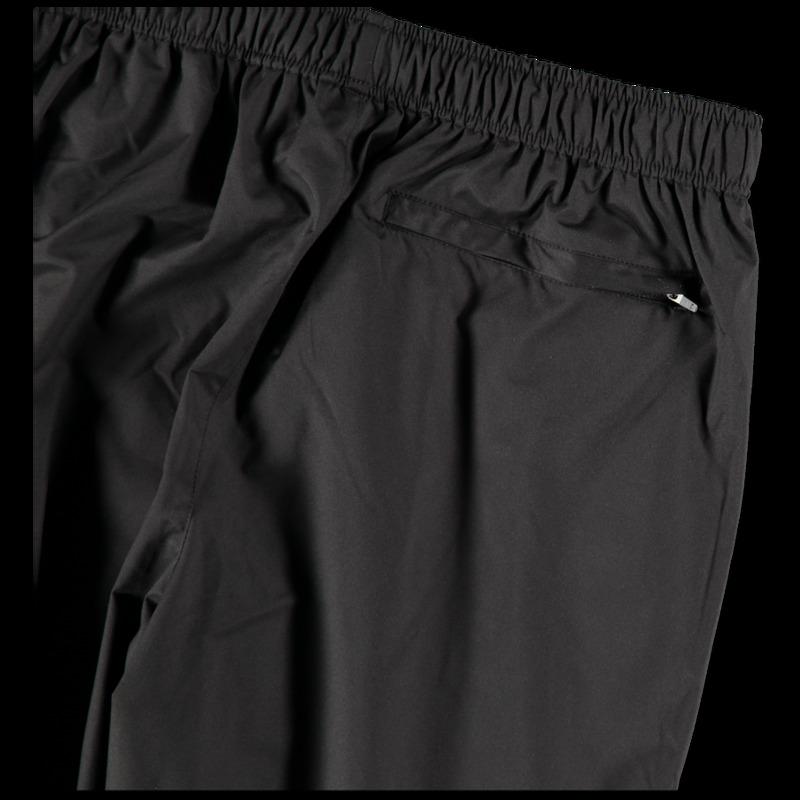 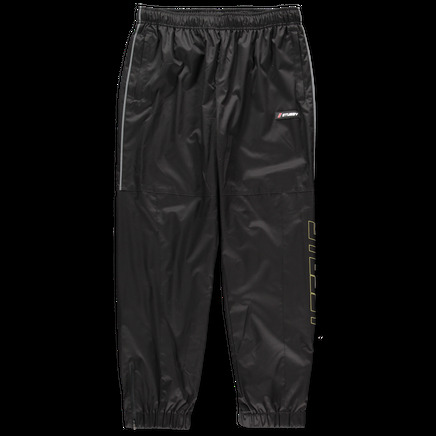 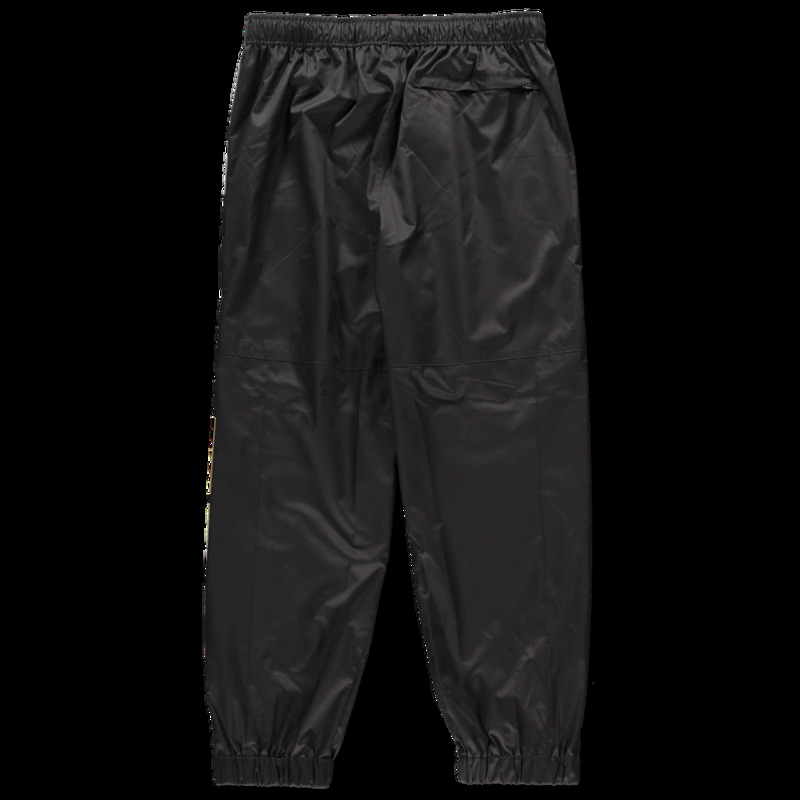 Mesh lined trouser with elasticated drawstring waist and zippered hem. 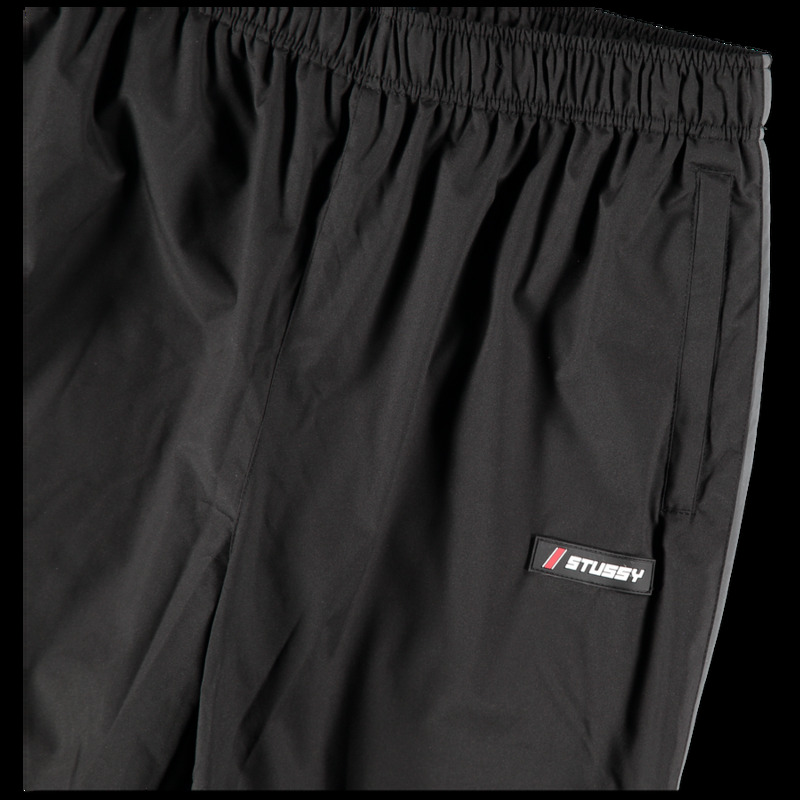 Patch and print logos. Contrasting sideseam trim.